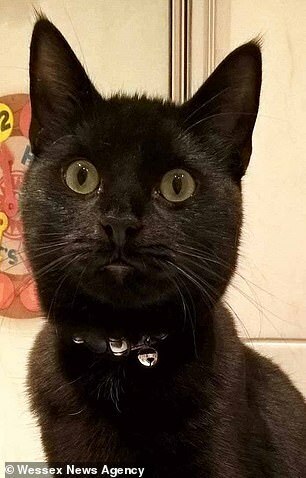 A family’s beloved cat was killed in a road accident and then incinerated after council bin men took him away. 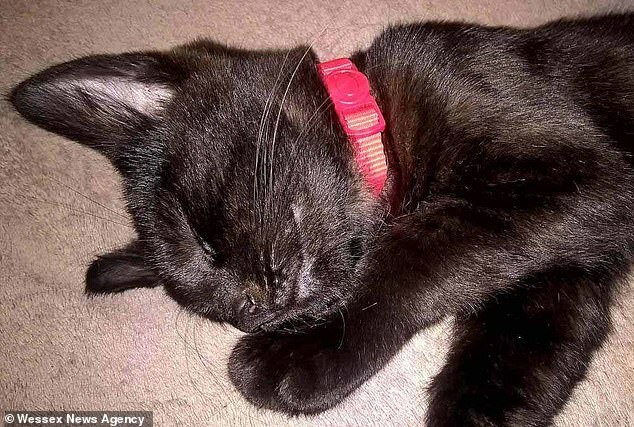 Waste contractors Biffa initially denied they had collected the cat’s body, but later admitted it had been taken to their Culham depot for incineration. Mrs Brown called the firm’s behaviour ‘outrageous’, saying they had denied the family the chance to bury their cat. She said: ‘We were left without closure and we have no chance of getting him back. ‘Some people will say he was just a cat, but we’d had him since he was a kitten and he was irreplaceable. She said Biffa did not attempt to trace Coco’s owners before destroying his body, despite him being microchipped. 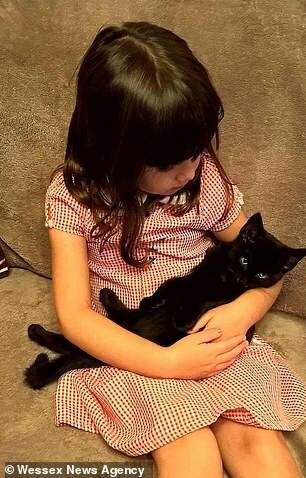 ‘Cats should be treated like dogs – there should be a law that their microchip has to be scanned,’ she said. The day after Coco went missing, Mrs Brown saw a Facebook post about a dead cat matching his description. Her husband went to the site, between Farm Road and Parsons Mead in Abingdon, but the cat had gone. After a resident suggested binmen might have collected him, the Browns contacted Biffa but were told he had not been brought in. They put up a roadside banner about Coco, logged details on missing pet websites and checked bins and bushes in case someone had moved him, to no avail. About a week later, a woman said she had seen a Biffa caged van collect the cat just after 9am and put it in a blue bag. Tony went to the Culham depot, and the manager said he would investigate. The Biffa depot manager later called back with the bad news that he had been incinerated without the family’s knowledge or consent. The council confirmed it received a formal complaint, but a spokesperson said it would be ‘inappropriate to respond’ while the investigation is ongoing.